The best place to get cheap motorcycle tires is from websites specializing in motorcycle tire sales. Whether you need motorcycle tires for the road or on the track, they are available new and used in a variety of price ranges. There are numerous websites that offer new and used tires. 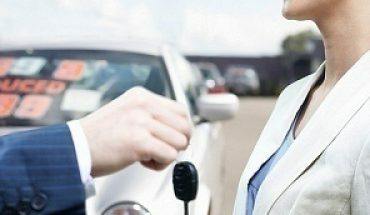 In addition to choosing from new or used tires in a variety of sizes, you also have the option of shopping by brand. 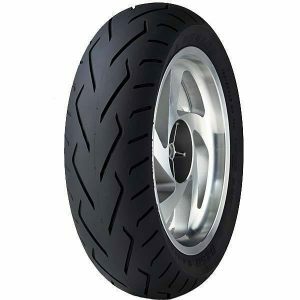 Some of the most popular brands of cheap motorcycle tires are sold in locations such as JC Motors, the Motorcycle Superstore at Motorcycle-superstore.com, at auto flea markets, at junk yards, and in trade magazines. Shopping around. 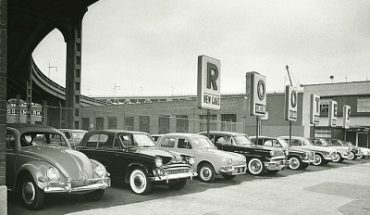 Stores offer a variety of different features beside the actual tires. Some stores and websites have customer service to assist you with your queries. There might also be cheaper prices from one store to the next, or better return policies offered should you find a problem with your tires once they are purchased. Checking the warranty. You need to know how long your tires will last and what you can do if they wear out before they should. Knowing the best type of tire for your bike before you begin shopping. The three most common styles of motorcycle tires are sport, racing, and touring. You choose based on where you plan to use your motorcycle the most. Knowing the size you need for your bike. Buying the wrong size will take up more of your time and cost you more money. Understanding the quality of the materials used to make the motorcycle tires you are considering. The type of materials used determine the cost. However, bear in mind that motorcycle tires made of hard materials last longest and are great for your bike if you use it for touring. While tires made of soft materials will not last as long as those made with hard materials, soft material tires provide more traction for you when riding. Also, do not automatically purchase the cheapest tire you can find. Your goal is to find the best value, not necessarily the lowest price. 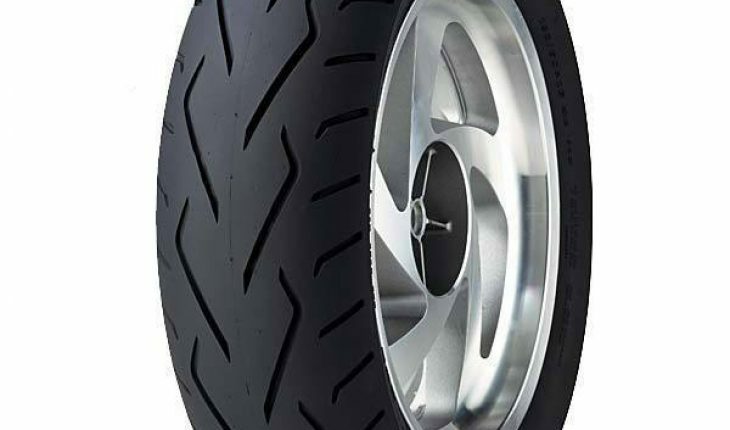 Shop around to get the best deals on motorcycle tires. Also consider buying tires when sales are common. If you are buying used tires you can usually search at any time, but the beginning and end of riding season in your area might yield better results. If you are buying new cheap motorcycle tires, contact stores or watch sales advertisements to determine the best times to buy. 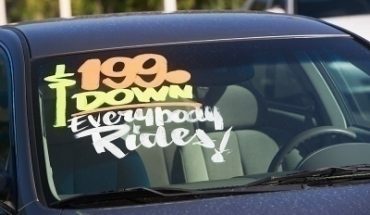 You can also scour message boards associated with riding, as well as online auction and classified sites. You are likely to find an opportunity to buy used cheap motorcycle tires if you are patient and diligent with your search.